Charanjit was promoted to Partner status at DWS on 1st November 2013. 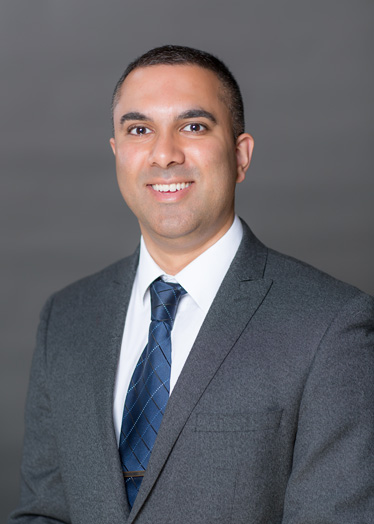 After completing his Law degree and LPC at Oxford University in 2005, Charanjit has since specialised primarily in Residential Conveyancing and qualified as a solicitor in March 2010 whilst being employed at a law firm in Bedford. Charanjit joined the firm in January 2012 and to date boasts an impressive record of completing over 2000 conveyancing transactions in 9 years. This includes dealing with some commercial property matters between 2009 and 2011. Charanjit is well versed in completing conveyancing matters to strict timescales and he has already gained popularity in the Leicester area whilst being here for his ability to deliver the service that the client requires. Better known as ‘Chaz’ he is a great team player within the Firm and outside of work he enjoys spending time with his young family.